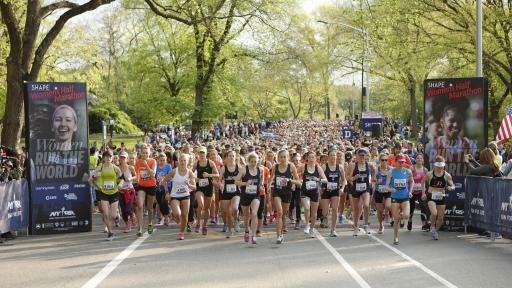 New York, NY (May 1, 2017) – Nearly 7,000 women from around the world took to New York’s Central Park on Sunday, April 30, to participate in the 14th Annual SHAPE Women's Half-Marathon. 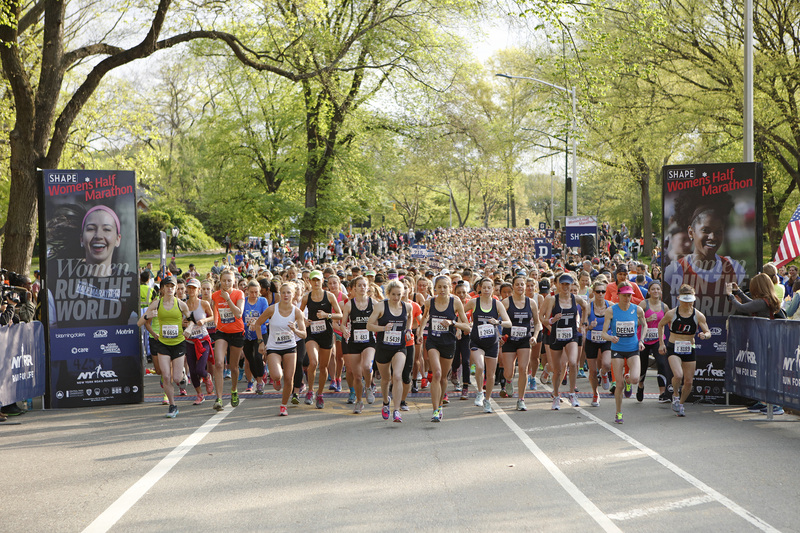 The race, presented by SHAPE magazine in partnership with the New York Road Runners (NYRR), is one of the largest women’s-only half-marathons in the country. 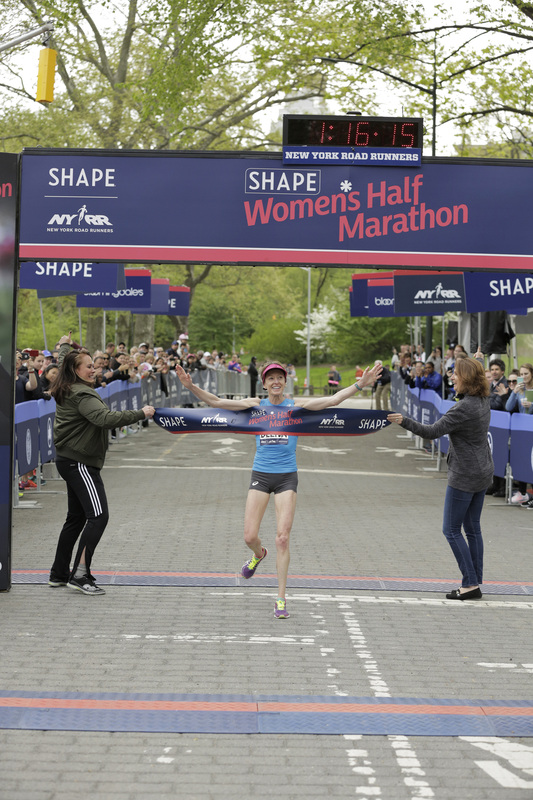 For the second year in a row, the SHAPE Women’s Half-Marathon hosted its annual Women Run the World™ Relay & Mentorship Program. 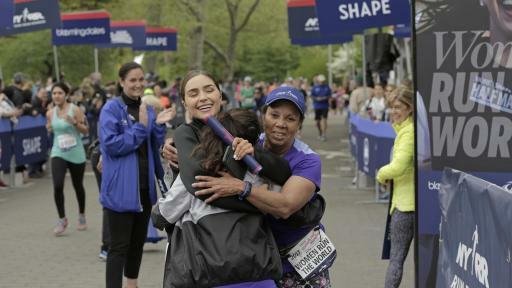 The relay honored 13 notable female leaders across multiple industries, while also highlighting the importance of supporting, inspiring and empowering the next generation of women. 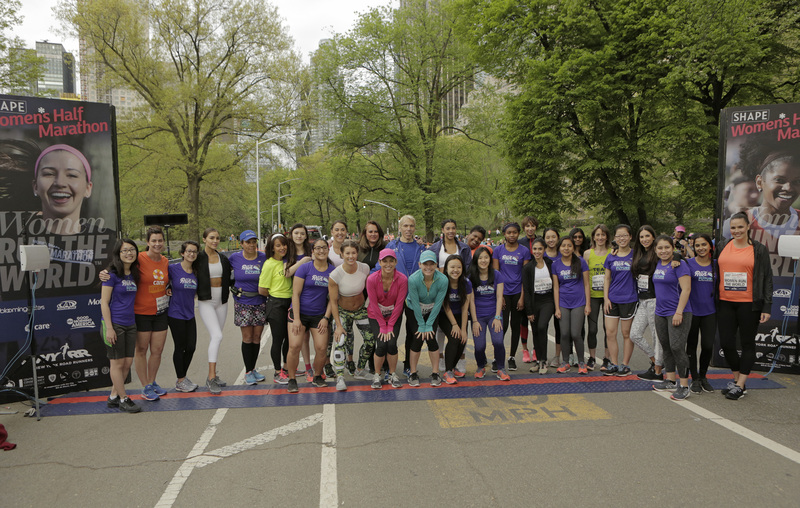 Each of the 13 honorees were paired with a mentee from NYRR’s Run for the Future program, which trains New York City high school girls to run their first 5K race, build and strengthen self-confidence, and earn money toward college. 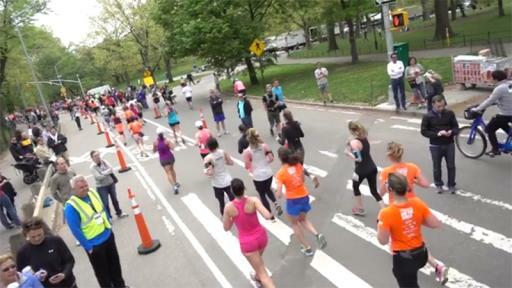 Each pair completed a one-mile leg of the course as part of a relay team. 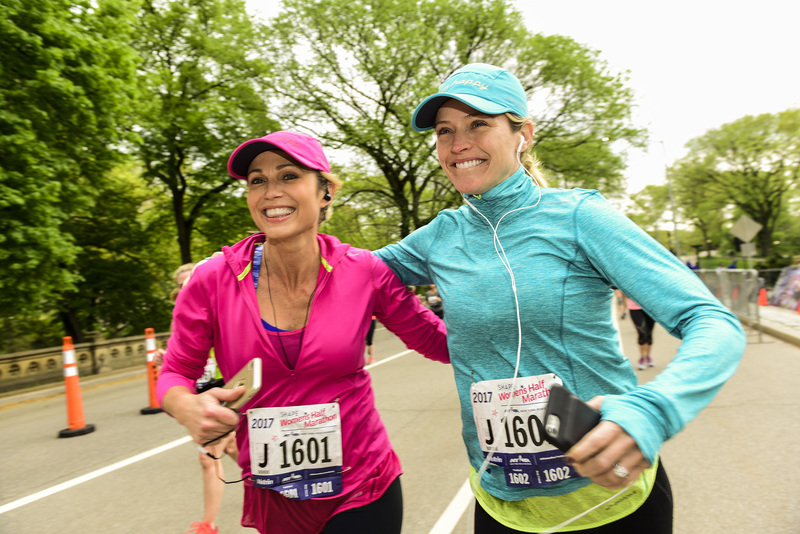 ABC’s Good Morning America News Anchor, Amy Robach, acted as the race host. 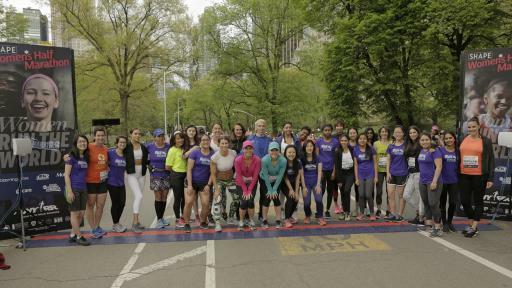 In addition to delivering opening remarks to kick off the race, Robach participated in the half-marathon and completed the 13.1-mile course along with Sara Haines, Co-Host of "The View" and ABC Correspondent. 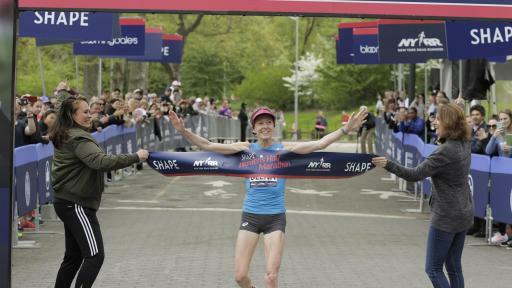 World masters half-marathon record-holder and the event’s four-time champion Deena Kastor crossed the finish line in 01:16:17. Marisa Cummings of the New York Athletic Club was runner up in 1:21:13, followed by Mary Bida in third place with a time of 1:23:09. ABC's Good Morning America served as the Media Partner of the SHAPE Women's Half-Marathon. Race Product Sponsors included AdvoCare, Motrin, Cabot Creamery Cooperative and Natalie's Juice. 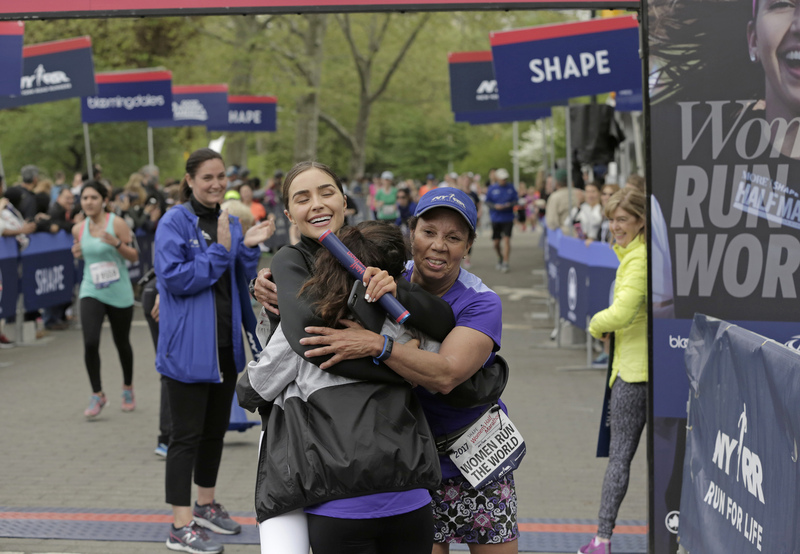 CARE, a leading humanitarian organization that empowers women and girls around the globe, served as the Charity Partner; Bloomingdale's served as the Retail Partner; and AVON39, PowerBar and True Citrus served as Gift Bag Sponsors. For race details and additional information, please visit www.shape.com.